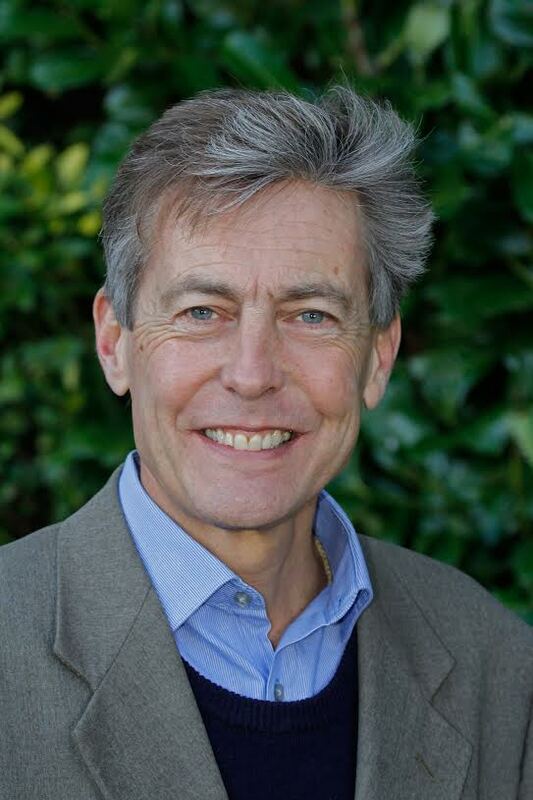 As the 20th anniversary of Ben Bradshaw’s historic election victory in Exeter approaches, Ben has confirmed that he will fight his sixth General Election on 8th June following Theresa May’s announcement that she would go to the country early. The popular Labour MP first won Exeter from the Tories in Labour’s landslide victory of 1997 and has held it ever since, most recently in 2015 when Ben trebled his majority. Prior to this, Exeter only once had, briefly, a Labour MP. “We are absolutely delighted that Ben is standing again as Exeter’s Labour parliamentary candidate -; though it comes as no surprise given his tireless commitment to the people of Exeter and the local party.